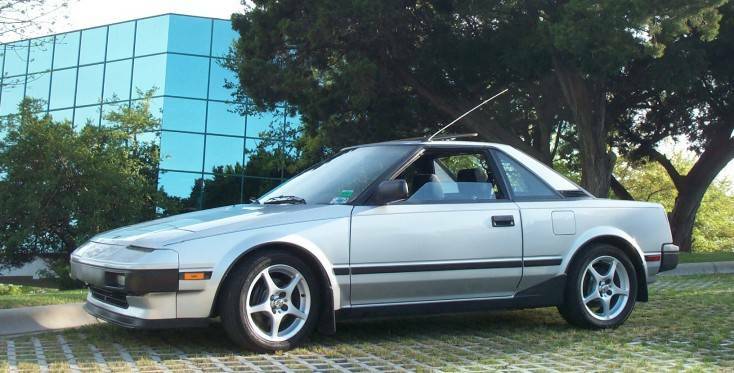 Welcome to my MR2 web page! Here you will find a vast collection of MKI MR2 repair & modification how-tos, most of which I have done to my vehicle and a few others that were submitted to me for posting. Some of the instructions are taken right out of the MR2 repair manuals. However, many are not. Therefore use this web site at your own risk. It is just to give you a better pictorial description and a "real-world" perspective of what you would expect if you were to perform these repairs or modifications. Enough of the mumbo-jumbo. Enjoy your visit, and if you have any suggestions or comments please email me. Also, if you have a writeup that you would like to contribute please feel free to send it to me at the below email link. A couple pics would be nice to have, but aren't absolutely necessary. I am in particular looking for Supercharged MR2 repairs to go along with my NA specific ones.